For our case, the system Avaya presented was better thought out and more powerful. For this multinational there’s no doubt, telephony is a vital service for effective client communication. 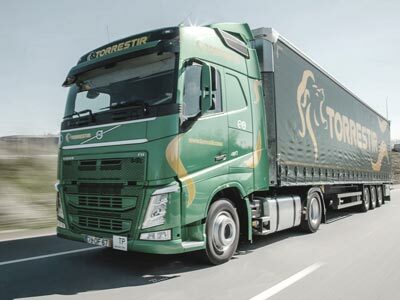 “Each of our offices is a service point for end customers and we can’t afford to break this connection,” explains Antonio Caballero, IT Manager of MAN Truck & Bus Iberia. This was reason enough to look for a reliable telephony system with proven stability to handle more than 15,000 incoming calls per month across 15 offices throughout Spain and Portugal. Once the life cycle of the previous VoIP telephony system solution came to an end, MAN had to decide between renewing the existing infrastructure or changing to a more robust solution that would unify all their offices, including six offices (three in Spain and three in Portugal) that were not yet included in the circuit. 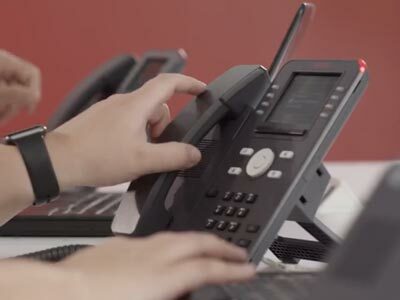 “Our priority has always been traditional telephony, and we knew that Avaya could meet our needs. We know the brand well as its approved by the Volkswagen Group, which we are part of,” says Caballero. No matter what it is; landline terminals, switchboards, network electronics, DECT terminals; we get it from the same manufacturer: Avaya. Our business partner Infocom presented a project based on a single IP Office 500v2 Preferred Edition switchboard system in the Coslada office, and Gateways IP Office 500v2 in the other 14 Iberian offices (Spain and Portugal). This design meant a single, centralized, collaborative system, with independent functioning capacity and autonomy in each office. “In addition to telephony, we have to add network electronics for all offices; series 35xx, PoE, 24 or 48 ports, depending on the case, thereby achieving full integration of the solution. No matter what it is; landline terminals, switchboards, network electronics, DECT terminals; we get it from the same manufacturer: Avaya." “The deployment and implementation of the project was a pleasant surprise. Both the solution and Infocom’s expertise have been really effective, making things much easier for us. 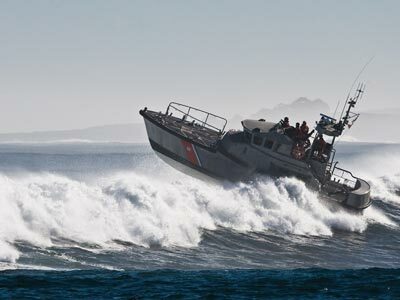 The learning curve for users has also been quick thanks to a very intuitive system,” concludes Caballero. We knew that Avaya could meet our needs. We know the brand well as its approved by the Volkswagen Group, which we are part of. 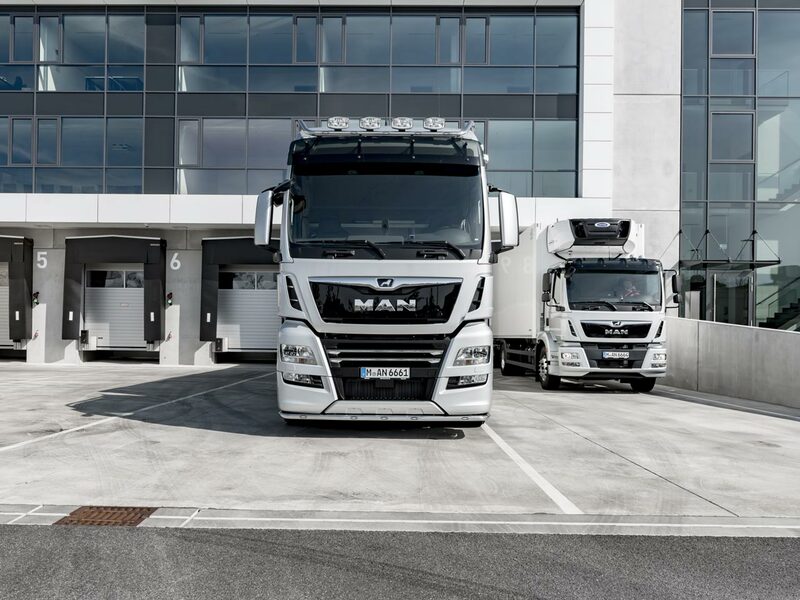 MAN Truck & Bus Iberia, S.A. sole proprietor, offers a wide range of innovative products and services for the industrial vehicle industry. 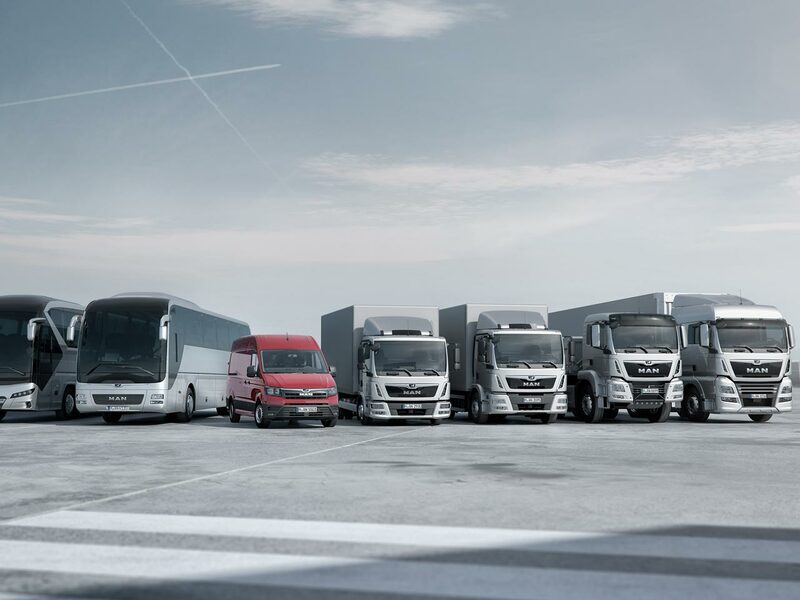 MAN Spain offers a range of vehicles, from new and used pick-up trucks and vans, to local and intercity buses and coaches; after sales and financial services, including fleet management modules. All the solutions for the transport business. The Spanish MAN service network, available for MAN and NEOPLAN, comprises more than 60 support centers.